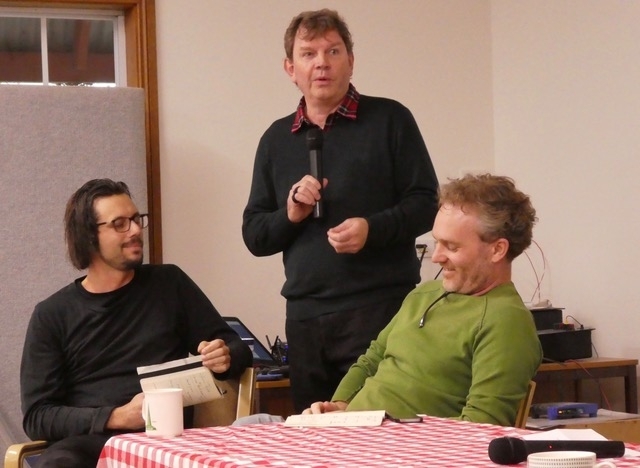 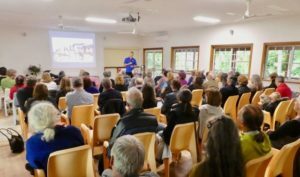 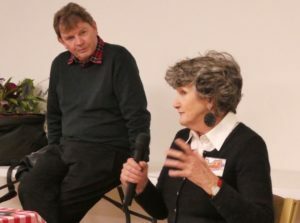 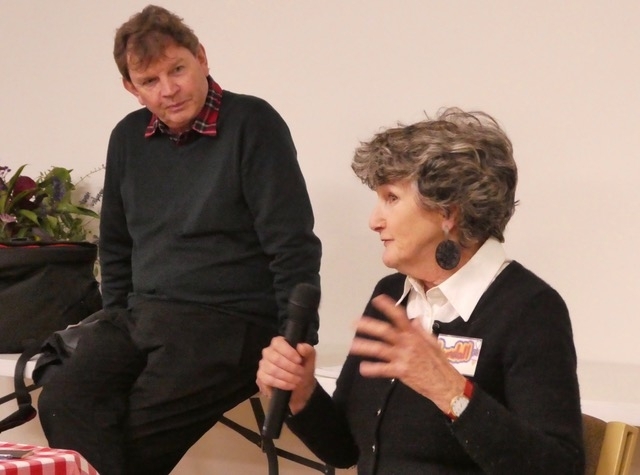 Yesterday (Saturday 12 May) 75 people came to Narara Ecovillage to hear Brendan Condon, Project Director, talk about the inspiring Cape Paterson Ecovillage in Victoria and their new 9 and 10 star sustainable homes. 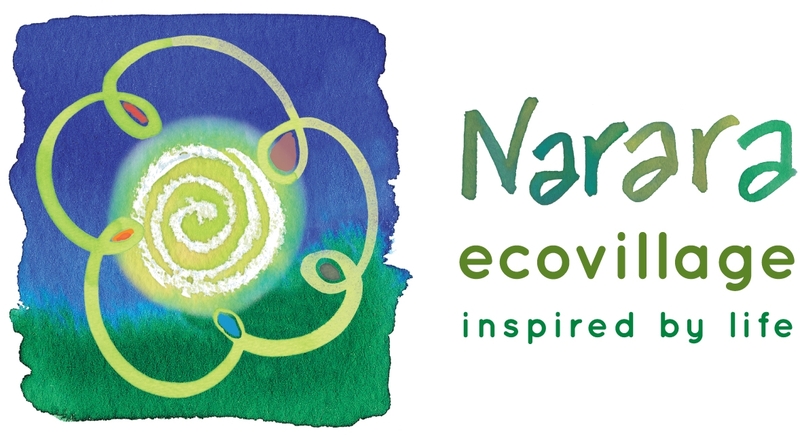 This was followed by a panel discussion with Narara Ecovillage. 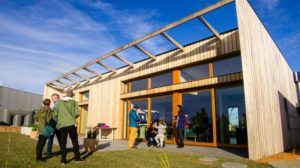 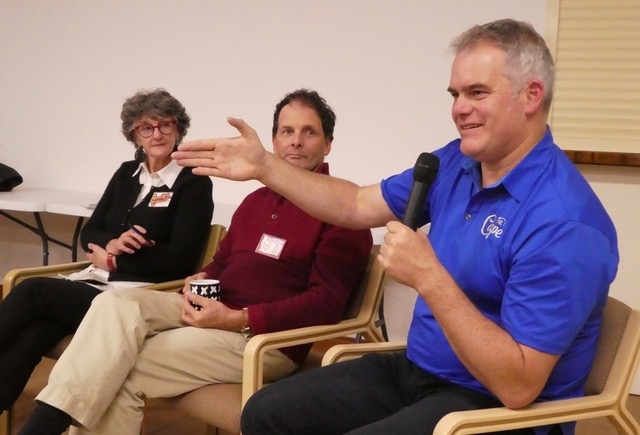 They key topic was the challenge of creating climate-proof, zero energy cost, sustainable homes and subdivisions, in a nation still dominated by the volume-building of homes and planning for endless suburbia. 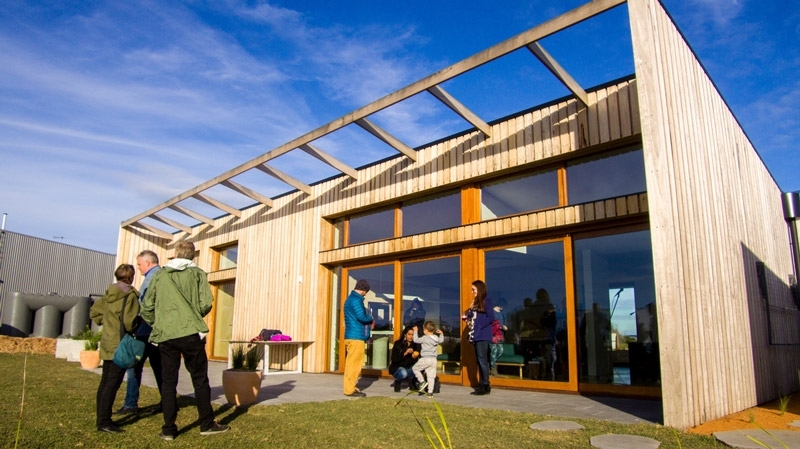 These mass-produced homes in poorly planned suburbs can condemn their new owners to high energy bills for decades to come and force governments to building unnecessary new power stations. These homes can become death traps in heat waves and power cuts in areas like western Sydney or northwest Melbourne. 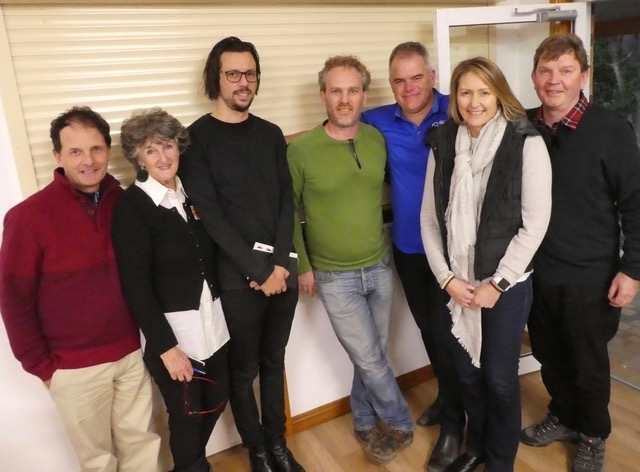 Also participating in the discussion were Architect Andy Marlowe from Envirotecture, Mark Tyrrell from Tyrrell Design Studios, and Lyndall Parris, John Talbott and Stuart King from Narara Ecovillage. 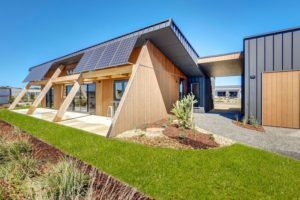 The panel concluded that projects like Narara Ecovillage and The Cape at Cape Paterson are invaluable in helping governments and the building industry to transition to the zero-energy and climate safe homes of the 21st century.